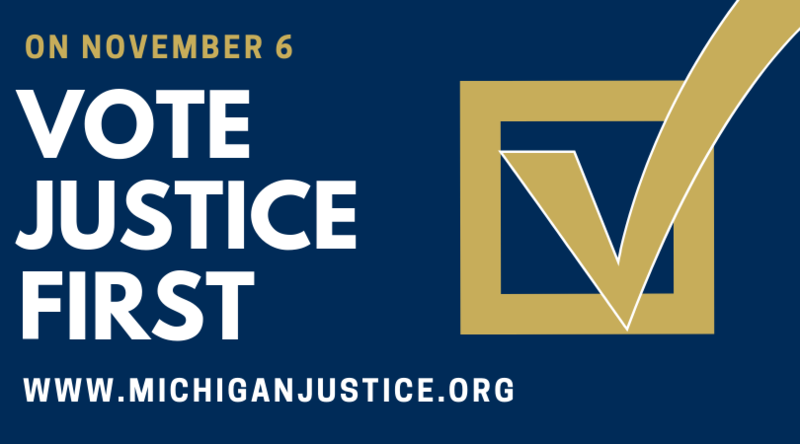 The Michigan Association for Justice (MAJ) endorses candidates that will fight to protect the right to a civil trial by jury. MAJ supported candidates will promote a fair and effective justice system. Legislative candidate endorsements are based on voting records for incumbents and a comprehensive candidate questionnaire. All candidates for Michigan House and Senate, regardless of party, were invited to return a questionnaire and apply for an endorsement. All judicial candidates will be interviewed by the MAJ Judicial Qualifications Committee. Endorsements for all offices are voted on by the Executive Board. 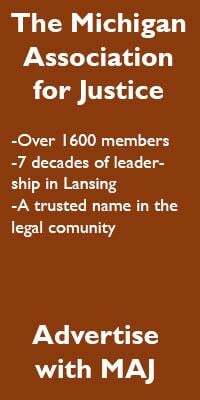 If you are interested in recieving MAJ's endorsement please email Steve Pontoni at spontoni@michiganjustice.org to get more information.